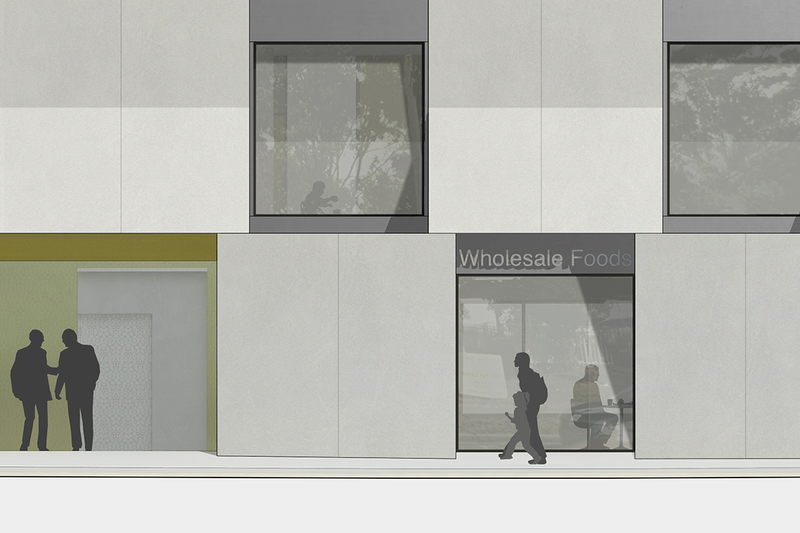 Description: Mixed-use development, providing retail, office space and a new childcare centre. 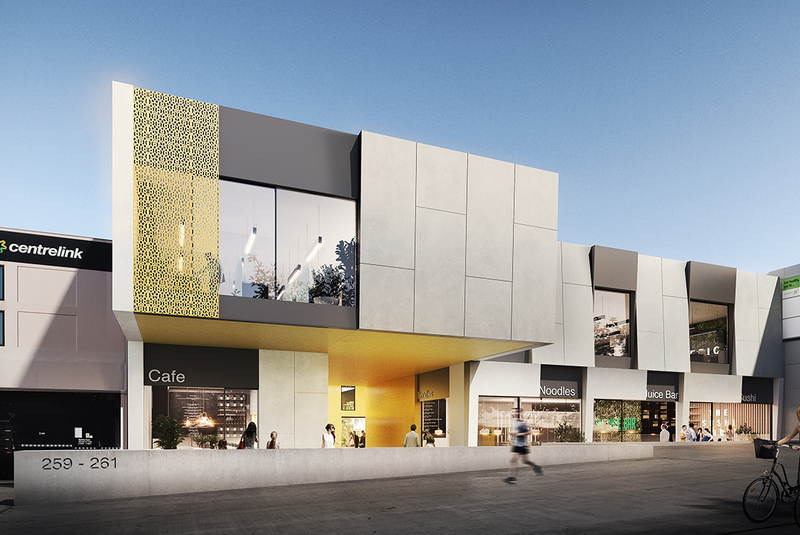 This project aims to both reinvigorate and consolidate part of Cabramatta Town Centre, a suburb located approximately 30km south-west of Sydney’s CBD, and home to a vibrant Vietnamese community. 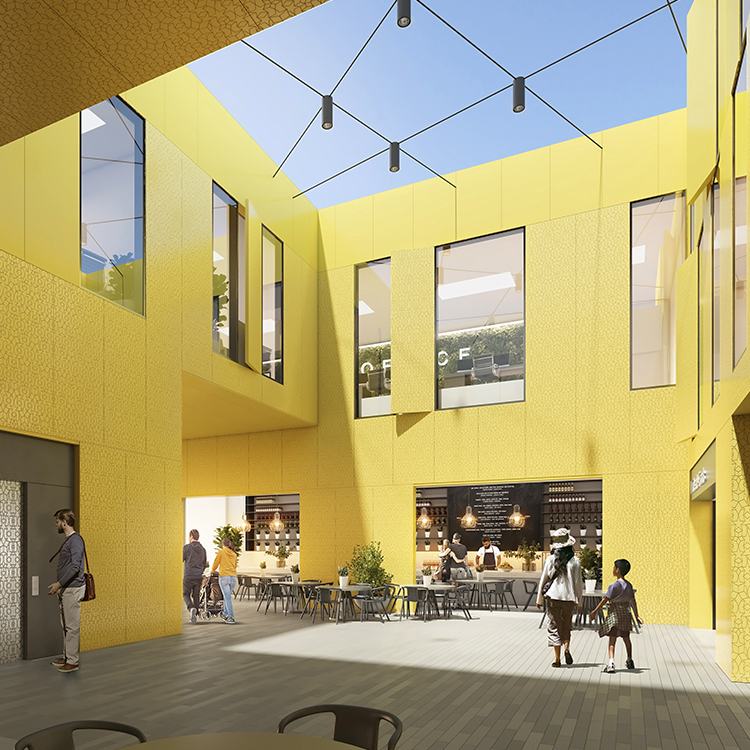 This is further enhanced through the creation of a generous, new pedestrian thoroughfare that cuts across the site, referencing the established ‘arcades’ within the town centre and reconnecting the surrounding streets. 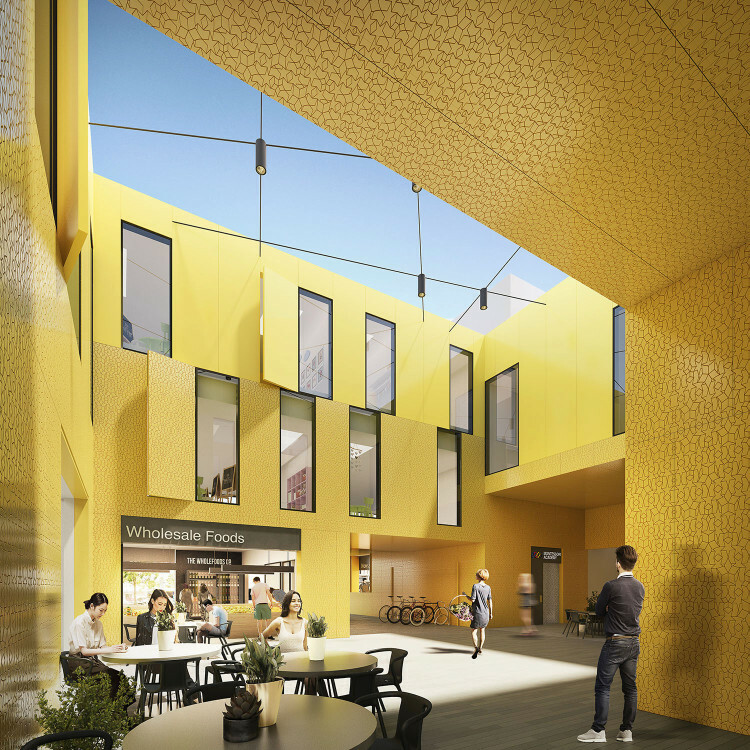 This new ‘interior’ deliberately contrasts a restrained exterior, being lined with vibrant cladding that incorporates a bespoke pattern that references community, childhood and consumerism, to create a distinct new ‘place’ within the town centre.